Buying a home is a big commitment! It is also something you don’t do very often. The process can be overwhelming! My goal here is to help you decide if you should take the plunge. I have some questions you should ask yourself. These should help you focus on where you are in your life and if home ownership is for you. There are many reasons why people decide to buying a home. There are lots of benefits of owning a home, a few of the most popular are the pride of ownership and because buying a home is a solid investment. Regardless of the reason, it’s important to understand exactly why you want to purchase your first home. When you understand why….you can focus on the goal. This establishes the guidelines for your search. Move up, downscale, closer to work, stop renting, schools…..find your focus. A process is actually necessary to ensure you find a home you will love for years to come. You want to find the right house and be actually ready to make that purchase. It is tempting to call a realtor and want to see a house TODAY….IN 10 MINUTES. Slow down. 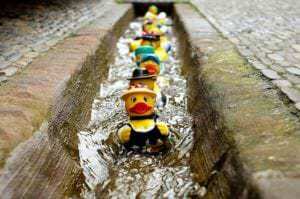 Get all your ducks in a row. Do I Have Money Saved For Buying a Home? Buying a home will cost you some money. There are many costs involved in buying a house, including the down payment, escrow costs, prepayment, loan fees…appraisal, home inspection. If you do not know what closing costs are you can read this CLOSING COSTS. There are loan programs that assist with down payment and closing costs….but not everyone’s eligible for the programs. A good lender can help you. If you’re not in a position currently to buy a home because you don’t have enough money saved you can start saving! The first step to buying a house is to get pre-approved for a mortgage. You need to know how much money a lender is willing to lend you. It doesn’t make any sense to go shopping for a new Cadillac if you can only afford a Chevy , right? It’s the same theory with buying a home. 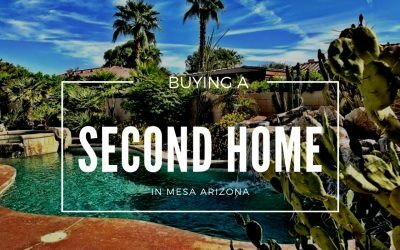 Also in Arizona you cannot make an offer without a pre-approval. If you cannot qualify for a mortgage, it doesn’t make any sense to go look at homes. It is a waste of everyone time. Buyers cannot qualify for a mortgage for many reasons including low credit scores, bankruptcies, late payments, or poor employment history. If poor credit is the reason you’re unable to qualify for a mortgage then look into fixing your credit. The real estate purchase is processed by a team of experts. Pick your team wisely. I believe in helping you be an educated buyer. If you want to learn more about financing your home look into LEARN ABOUT FINANCING. 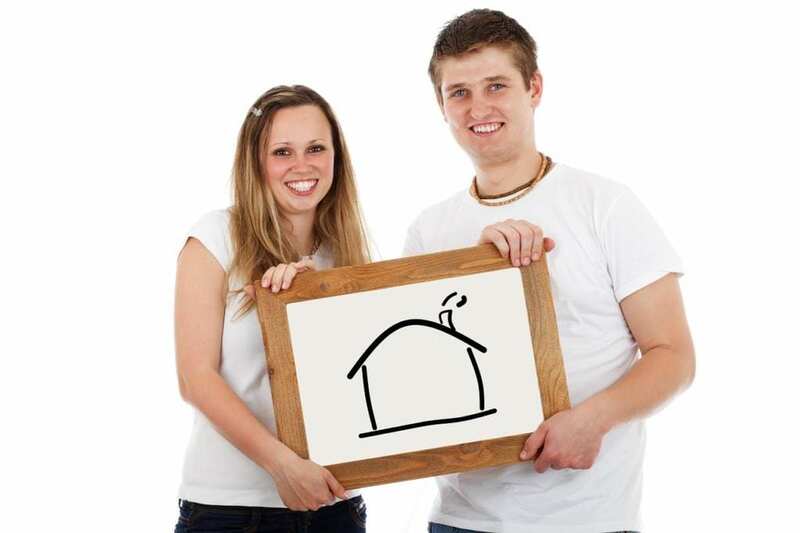 Do I Qualify For Any First Time Home Buyer Programs Or Grants? 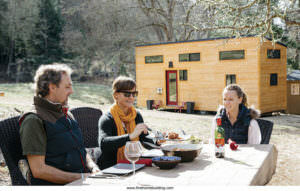 Depending on where you’re looking to buy your home, there might be some great programs and grants available for buyers. 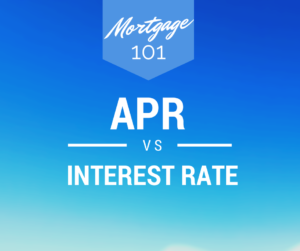 Discuss this with your lender. The next step in the home buying process is to look within yourself to determine what you really need. “You can’t always get what you want, you can’t always get what you want….but if you try sometime you find, you get what you need”….the Rolling Stones know what they are talking about. You need to know what you really need. And what you really can’t live with (this may be more important than the needs). What do you need to avoid. (Is that no pool or not in a certain part of town.) The easy part is determining what you would like in a house. That list is long. It is necessary to study that list and see what the priorities are. This will take some soul searching. Don’t worry if you don’t know now. Your agent will work with you. You will look at homes with different features and develop your requirements. This is an important step. Without this step you can wander aimlessly looking at way too many homes. This will waste your time and the time of your team. Once this decision is made you can search in a systematic fashion. My advice is do not skip this step. Learn more at WANTS. Where Do I Want To Buy My Home? Think it through…is the school driving your search? Location near mom? Location near work? This needs to balance with the loan you qualify for. If you want a home in a pricey neighborhood but don’t qualify for the money needed to buy there…you need to reevaluate. Either wait to buy or reassess your needs. Do I Understand The Process Of Buying a Home? Inspection phase, earnest money deposit, title fees, bank appraisal, mortgage commitments…These are some of the steps that you’ll encounter throughout the process of buying your home. I really believe that knowledge is power. 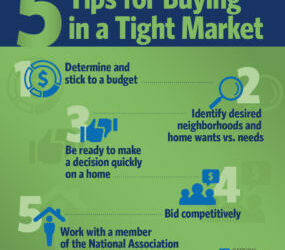 The better you understand the home buying process the more you can have realistic expectations. With realistic expectations you will reduce your frustration level. 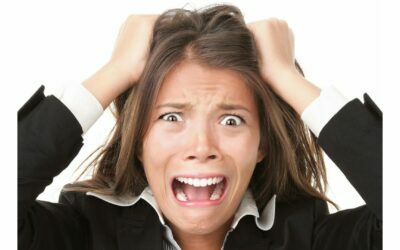 A reduced frustration level reduces stress. Less stress makes a more enjoyable buying process. My advice is ask questions and pay attention. Trust the experts. Read your purchase contract. You are entering into a legal contract. There are timelines that must be adhered to. Ask your real estate agent questions. It is their job to walk you through this process. Your real estate agent, your lender, your title company, the appraiser are all your team. They are working to complete this transaction. Ask them questions. This way you will not have surprises. Do not assume! 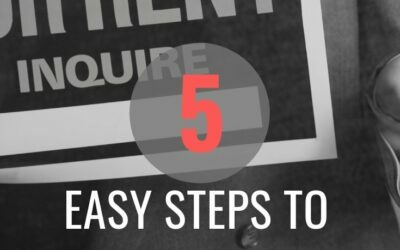 You need to understand your purchase contract, the escrow process, and the lending process. These three processes need to be completed to purchase a home. A good Realtor can explain the process to you. If you want to read a bit —the home buying timeline can help. Responsibilities such as upkeep, general maintenance, and unexpected repairs are things you have to keep in mind. Are you ready for these things? You may need to change your lifestyle. Cut back on dinners out and Starbucks. 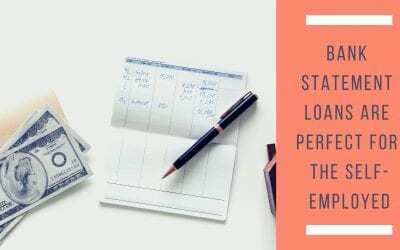 You need to pay more than principal and interest on your loan each month…..HOA fees, taxes, and insurance ,utility bills, refuse bills, and luxuries such as cable TV and internet take a bite out of your paycheck. Many buyers create their budget only factoring in their monthly mortgage which can be a huge mistake. There’s a lot of very nice real estate in every town, but in terms of ownership, some of it may as well be on Mars. The problem is money and the eternal real estate question: how much house can I afford? There are several ways of looking at affordability, but the most important ones are lender guidelines and your comfort zone. Buying a home is exciting! Buying a home is expensive. There are quite few expenses when you buy a home. Some are optional, some are mandatory. Make a plan to save for these expenses. The biggest expenses when you buy a home is the down payment. If you are getting a loan to buy your home you will need to make a down payment (unless it is a VA or USDA Loan). There are FHA loans that require a minimum of 3.5% down. Conventional loans generally require 5% down but if you have great credit there are some 3% programs. Discuss your options with a lender. One of the major expenses when you buy a home that is due right on COE (close of escrow…the day you take possession of the house), are closing costs. Closing costs represent the fees associated with getting a mortgage and registering the new house in the buyer’s name. Even with a zero down payment mortgage (VA, USDA) the home buyer generally is required to bring a check to the closing table in order to pay for the closing costs. Without this payment the home cannot close. The money used to pay for closing costs must come from income sources of the home buyer and cannot come from credit cards or a loan. The lender will investigate all deposits into your accounts before accepting it as payment. Generally you want it to age 90 days in your account. Once the lender has verified the source of gift money the home buyer can use that money to pay for closing costs and put any remainder towards down payment. Home buyers can ask for the seller to pay for closing costs. When the buyer makes an offer to the seller there is a place in the contract to request a dollar amount or percentage of purchase price to be paid by seller for the buyer closing costs. The seller does not have to agree to pay closing costs and sometimes may raise the purchase price of the home on the offer in order to cover the closing costs. In a sellers market this will often not be accepted by the seller. 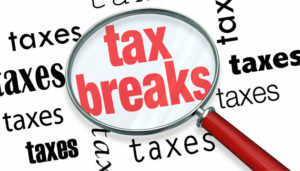 Another of the major expenses when you buy a home is property taxes. Property taxes are prorated so the seller will pay for the portion of taxes for the time they were still living in the property and the buyer will be responsible for the part during which they take ownership of the home and going forward. Sometimes part of the closing costs and money brought to closing by the home buyer includes some of the pro-rated tax amounts or includes amounts that will be put into an escrow account which is described below. An escrow account is an account setup with the mortgage company that is used to pay the annual insurance bill as well as property tax payments. This amount is added to the monthly principal and interest payment to the mortgage company. For example if your monthly principal and interest payment is $1000 and $200/mo is needed in your escrow account to pay your taxes and insurance…then you will owe $1200/mo to your mortgage company.This is known as PITI principal, interest, taxes and insurance. Most communities in the Phoenix area have HOA (home owners association). You will need to budget to allow for that payment. 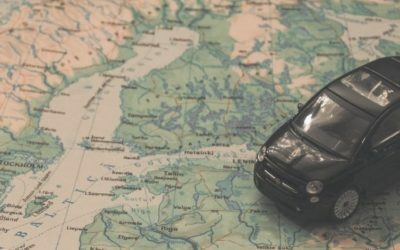 Unless you are a monk or just came back from backpacking in Europe (with no belongings) there will be moving expenses associated with going into your new home. The costs for moving can be cheaper if you are able to rent a truck and ask a few friends to help you move your belongings to your new home. The cost of a rental truck, boxes, and other moving and packing supplies pizza and beer should not run you that much. On the other hand it may make more sense to hire professional movers who will help you disassemble your furniture and move it to your new home placing it exactly where it needs to go and assembling everything they disassembled. 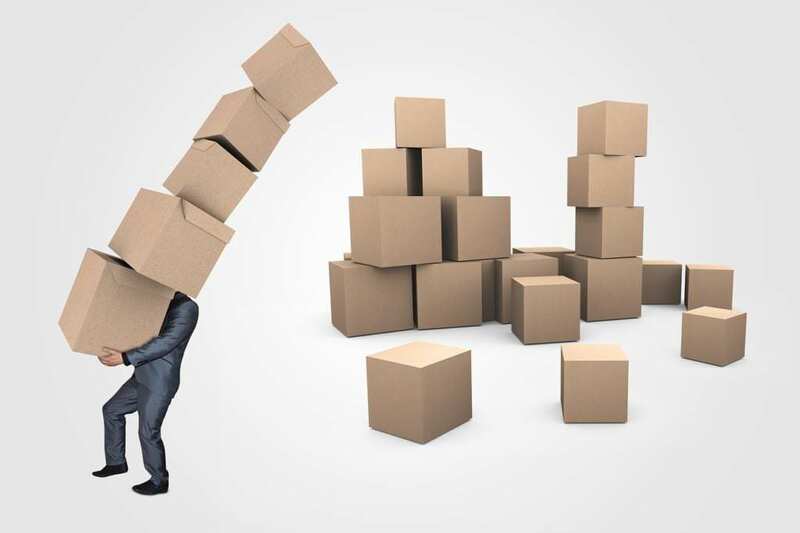 Movers cannot only help you move your belongings they can also help you pack and unpack if you need them to and pay for their full service move. Utilities will need to be paid for on a monthly basis. 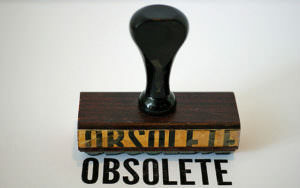 Electric, water, gas, internet,cable, phone bills, trash, water and sewer will become the responsibility of the homeowner. Some utility companies will require a deposit for those with less than established credit records in order to start service in your name. Certain appliances may be needed such as washer/dryer, refrigerator, microwaves, and other small household appliances (vacuums, toasters, etc) to help around the house. You may need sofa, table, chairs and bed…….but this can come in time. You may need blinds or curtains for your windows…but a sheet can give you some privacy. Yard maintenance will require a lawn mower and other lawn tools to make sure the outside looks good. 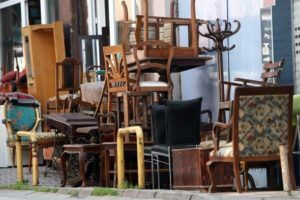 The HOA may fine you if you do not keep up the yard. You could also contract out the landscape maintenance to a service for a regular monthly fee. Buying a new home can be fun and exciting, but it can be expensive. 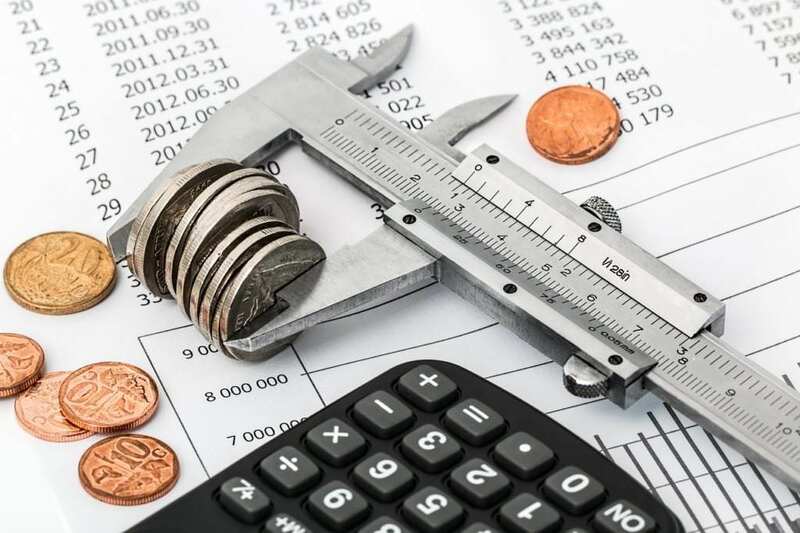 By understanding the expenses you will pay as a new homeowner you can better plan your budget ahead to time to make sure everything is done properly and on time as needed. As everyone knows, a house is not an impulse purchase; you can’t just waltz in and declare “I’ll take it!” Preparation is important. There is a home buying timeline. Here is a list of things you can do to prepare to make the process smooth. Money is always the driving force. There is no pint in looking at $300,000 homes if you only qualify for $250,000. It’s always a good idea to get the numbers you’re working with before searching for homes: what is your price limit, what your down payment is going to be, what interest rate you can get, etc. 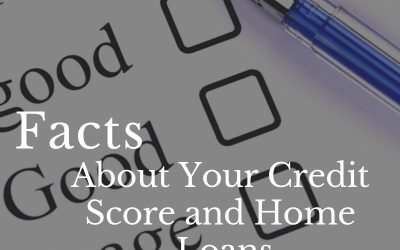 A lot depends on your credit score (your history as a debtor) when your lender is pre-approving you for a loan. You may need to clean up your credit. A lender can guide you on this. You may need to save some money. You will need money for down payment and closing costs. A lender can guide you on this. You do need to be pre-approving by a lender to make an offer. Or you need proof of funds if it is a cash offer. There are cost that must be met prior to Close of Escrow (COE) and at COE You will need to count in closing costs. In the hot market, like we are in right now, you cannot expect seller’s concessions toward closing costs. If you want that house, the closing costs are on you, the buyer. They are variable, but going usually around 1% of the purchase price. *Actual fees determined by Sales Price and/or Loan Amount Earnest money is one more expense you need to prepare for. Earnest money is showing your skin in the game. The more money you put in, the more serious you look in seller’s eyes. It all goes towards your down payment, or returns to you if the deal falls through. It’s good to have home inspection done by licensed home inspector. But that is another cost to count in. It goes around $350, but can be lower or greater depending on the area home is in, specific inspector and on the home’s size and age. A termite inspection is also advised. Now comes the fun part…. the part many start with (which I don’t recommend). You really need to know where you can look financially. Depending on your lifestyle you’re going to be more oriented toward downtown or less urban location. Your marital and family status would probably influence on the size of the home needed, if you have or plan to have kids maybe school rating will be important to you (though even if you don’t have and/or don’t plan to have them in the near future, it is wise to purchase home in a good school area for the greater resale potential). And of course price will be a factor. Shorter commute time to work may drive your search. Whatever you decide to pursue, your Realtor is here to navigate the search process. Realtors have access to all new listings coming on the market, thanks to syndication with MLS (multiple listing service). It’s the greatest data base of active listings and mostly up-to-date listings. The only difference between Zillow and all other MLS associated websites is that you may find homes listed as available that are not available. Your Realtor can create a custom search for you and adjust it if need be. Communication is key. As soon as you feel like touring some home, your Realtor can open any of the home listed for sale with their active key. When I was home searching for myself I thought that only listing agent can show me the house I found, but later I discovered that my agent can show me any house I wanted to see. There is home buyer etiquette below you should be aware of. I am always surprised to learn that people believe they can dial the seller’s number and tell him what price they are willing to pay. Things are going a little bit different. It is not everything about the price. What about other conditions? Do you need time to get financing? Do you need something to be removed by seller or left in? Do you need to sell your home first before purchasing this property? So – everything needs to be in writing. Your agent is writing the contract, so as any other contract he puts all of the conditions that apply. This is actually a purchase offer….it becomes a contract when both buyer and seller sign. Realtor usually puts 24 hours for offer before expires, but can be longer if it’s expected for seller to be out of town or needs more time for response. If seller does not respond, offer is not accepted. If he responds, but he wants to change some of the conditions or change the price – this is called counteroffer and beginning of negotiations. It can be many counteroffers until making the deal that both sides are willing to accept. When the final accepted document is signed (remember – all offers and counteroffers need to be signed, electronically in almost all cases) is called a mutual acceptance and you have a purchase contract. Depending on your contract, you’ll have some contingencies. The first working day after mutual acceptance the Realtor will need to open the escrow and deposit the earnest money with the escrow company named in the contract. The first 10 days are your inspection period. You will have a home inspection and a termite inspection. If you choose you may have a roofer or a HVAC professional inspect the home. you may have any kind of inspection you wish but you pay these professionals. One more way to find information about home is in seller’s SPDS, Seller’s property disclosure statement and the home insurance history. These will be provided to you. Your lender is ordering an official appraisal, that is another contingency (you are paying for that appraisal ). One day prior to closing you have the right for final walkthrough to double-check everything is in condition when you first saw it. You need to stay in touch with your lender and provide them what ever they need. The process depends on the loan and approval/closing will only happen when all the lenders needs/conditions are met. This is not a time to quit your job. Do not make any major purchases….car, boat, house full of expensive furniture. This can change your credit and possibly make you not eligible for your loan….no loan no home. 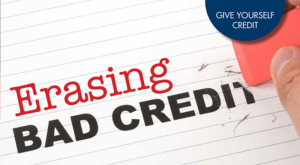 The lender will recheck your credit on closing day before wiring money….beware. Make arrangements to have all utilities transferred into your name on the close of escrow day. The seller will have the utilities turned off that day.I once had a client forget to do this and had no power or water all weekend. Have your mail forwarded. Reach out to all contacts with your new address. Make arrangements to have all utilities transferred into your name on the close of escrow day. The seller will have the utilities turned off that day. I once had a client forget to do this and had no power or water all weekend. Have your mail forwarded. Reach out to all contacts with your new address. Now you are watching for the escrow officer’s instructions about time and place for signing the documents and for wiring the money (closing costs and down payment). I love to remind my clients to be extra careful in this step for fraudulent and false instructions of possible scammers. Do not wire money until escrow officer calls you, or you CALL him/her to make sure everything instructed is true. Wire fraud is happening and don’t let that happen to you. Always have phone number of your broker and escrow officer with you and call before wire. Etiquette is not discussed a lot these days. 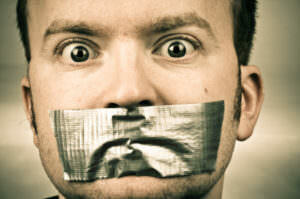 Many complains and grumbles could be avoided if everyone treated people as they would like to be treated. There is an unspoken buyer etiquette. It really isn’t a deep philosophical concept. Just common sense. Find a Realtor you like and trust. Now allow them to be your point of contact. It is their job. They know how to negotiate and gather information. I know, I know you want an answer NOW. Be patient and allow them to set up appointments and answer your questions. You need one person to represent your best interest….don’t muddy the water. I am going to double back on ‘find a Realtor you like and trust’. ONE. Find one. Work with one. If you are looking in a city any Realtor in that area has access to the MLS (multiple listing service) and can help you. Do not have 3 or 4 Realtors working for you. Pick one. Would you use 3 or 4 lawyers at once? Do unto other as you would want others to do unto you. When you go on showings with your Realtor it is best to leave the children at home. They can be a distraction to you. If this is not possible you must keep them by your side or hold their hand or carry them a all times. 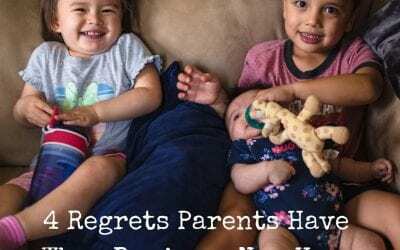 It is not the seller or the Realtors job to control your children. You need to watch them to be sure nothing is broken. That is why they are a distraction and better left at home. Would you want a strangers children racing around playing tag in your home? Don’t bring additional people. Not Aunt Sue or your college roommate. You need to focus on your wants and needs….have you ever watched ‘Say Yes to the Dress’? There is some poor girl with 15 people telling her what dress she should want. It is your decision. If you are single and bring your mom…..that is OK but not 6 people. It makes every visit longer and distracts you. Don’t bring your pets. Some home owners have allergies and and do not want pets in their home. You must respect this. If you have a service dog discuss this with you realtor and they will clear it with the home owner. Leave it in the car. Do not bring your lunch into someones home. Do not make appointments to view homes you have no intention of buying. This wastes time for the seller and the Realtor. It also wastes your time. The seller goes to great effort to prepare for a showing….respect that. The seller goes to great effort to prepare for a showing and to leave the home. Respect that. 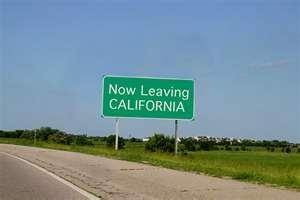 If I am going to be late ( which can happen if you are seeing several homes in a day) I call to update them on our ETA. If you are meeting a Realtor at a home don’t waste their time and be an hour late. If the home owner requests you to remove your shoes or not open a door. Respect that it is their home. The summary is respect. Be respectful to everyone’s time and home. Do unto other as you would want others to do unto you. SIMPLE. Buying a Vacation Home in Mesa for Christmas? 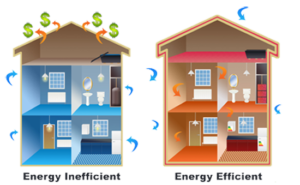 Why Don’t We Build Energy Efficient Houses? 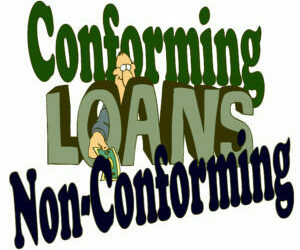 Conforming Vs. Nonconforming Loans: What’s the Difference? Do You Need Title Insurance for your Home? ?